How does the flame in the space? 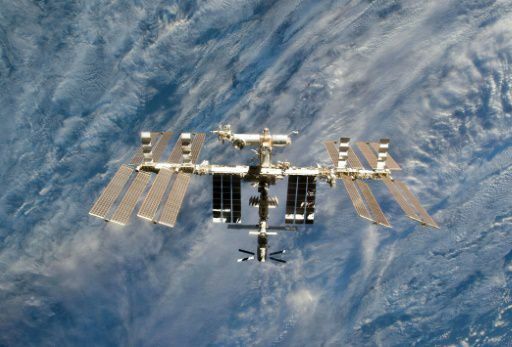 The researchers will soon figure it out, burning nine different materials on Board unmanned spacecraft, heading into the dense layers of Earth’s atmosphere, where the ship prepared for the “fiery death”, reported by NASA. The spaceship Cygnus, which is administered by the company Orbital ATK, left the International space station, loaded with 1.5 tons of trash, 13:22 GMT on Monday. Ultimately the entire spacecraft and all its contents burn upon entering the Earth’s atmosphere at 23:30 GMT on Sunday. However, until that time, the ship will temporarily turn into a platform for experiments designed to improve the safety of astronauts in space, namely to better understand the characteristics of flame propagation in microgravity, to provide greater protection from fires on space stations.